Prepare To Be Amazed With Our Exceptional Services! 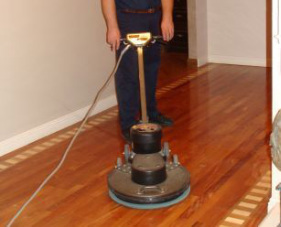 Carpet Cleaning Greenville SC - #1 Rated Service In The Area! We are a locally owned and operated business that has been serving the Upstate of South Carolina for over 26 Years. 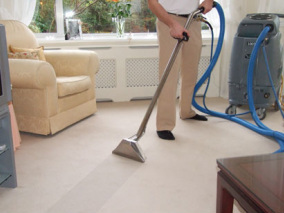 Our carpet cleaning systems combined with highly trained technicians and powerful NON- TOXIC cleaning agents allow us to provide you with the most effective cleaning in the industry. 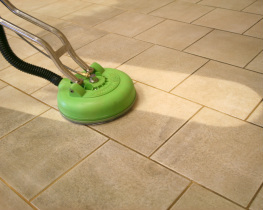 What we really want you to know is we will do all in our power to make you thrilled with your carpet cleaning experience. We understand that your satisfaction means growth and success for us. We are here to provide you with the quality and professional customer service that you deserve. 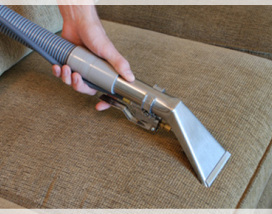 Learn more about our carpet cleaning Greenville SC service or other popular services today. 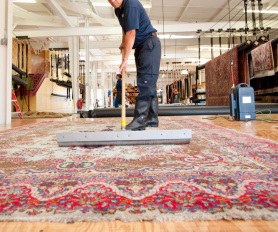 See Why Thousands Choose Us Among Other Greenville SC Carpet Cleaning Services!